After James T. Hodgkinson allegedly opened fire on a congressional baseball practice in Virginia on Wednesday, authorities are searching for information to help them understand his motivations. Social media accounts for 66-year-old Hodgkinson, of Belleville, Illinois, reveal he was distraught over the presidential election and did not shy away from posting his political views. A Facebook page in his name displayed affiliation with anti-GOP groups like “Just Say No to Republicans,” as well as posts supportive of Sen. Bernie Sanders’ presidential campaign – and critical of President Donald Trump. Hodgkinson, who died at an Alexandria-area hospital from multiple gunshot wounds, appears to have sent 18 letters to his local newspaper, the Belleville News-Democrat, between 2010 and 2012. WARNING: This video may be disturbing for some viewers. 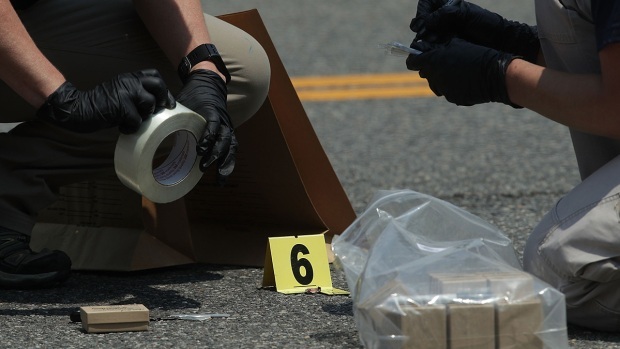 A gunman opened fire on a congressional baseball practice in Alexandria, Virginia Wednesday morning, injuring four people including House Majority Whip Steven Scalise. Police previously said that five people were shot. A witness recorded cellphone video of the incident. A resident of Rep. Mike Bost’s Congressional District, Hodgkinson contacted Bost’s office 10 times between June 2016 and May of this year, Bost said in a statement. 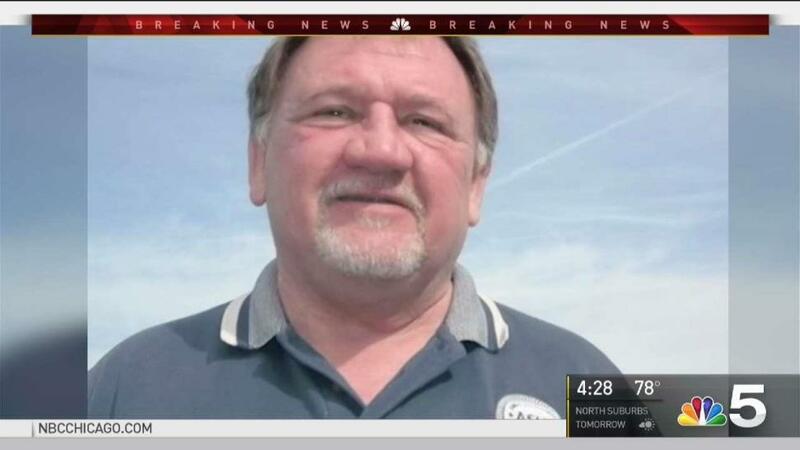 Local police and those who knew him echoed the sentiment that Hodgkinson didn’t seem capable of the shooting, which wounded four people, including House Majority Whip Steve Scalise. Hate Rhetoric Led to 'Congressmen Dodging Bullets': Rep. 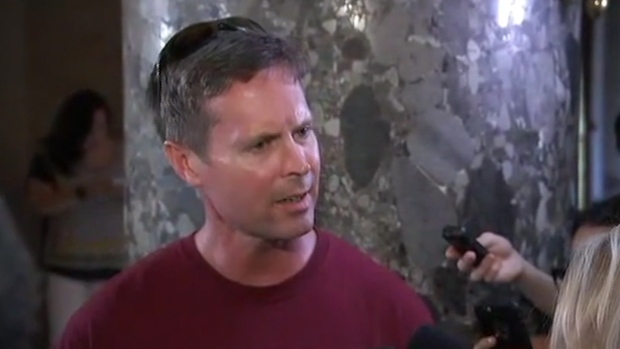 Congressman Rodney Davis, R-Ill., said Republicans and Democrats need to come together after a gunman shot a Republican congressmen, a congressiona staffer, a lobbyist and police at a baseball practice in Virginia. “I could not believe that,” St. Clair County Sheriff Rick Watson said at a news conference, despite Hodgkinson’s prior encounters with law enforcement. In late March, neighbors called 911 to complain that Hodgkinson was firing a high-powered rifle on his property. 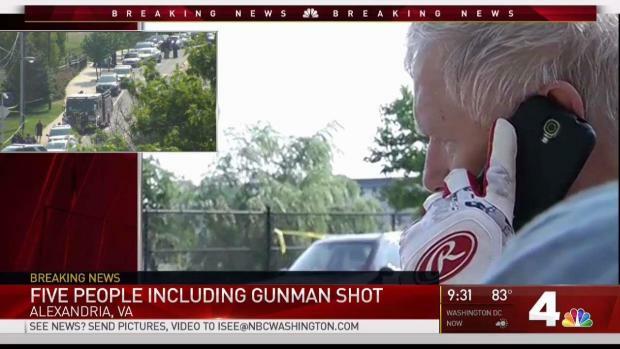 Rep. Mo Brooks, R-Ala., describes the moment a gunman opened fired as the Republican congressional baseball team held an early-morning practice in Alexandria, Virginia. Hodgkinson legally owned his weapons, Watson added--which he would not have been able to do if a prior domestic battery charge had not been dismissed, his former attorney said. In 2006, Hodgkinson was arrested for battery and aggravated discharge of a firearm in connection with the assault of a woman. At the time, police recovered a pocket knife, hair they say was pulled out of the woman's head and a 12-gauge shotgun at the scene. “Had I not gotten the charge dismissed, he wouldn’t have been able to own a gun,” said Lyndon Evanko, who represented Hodgkinson in the case. “I did my job a little too well,” he added. Still, Evanko said he didn’t see Hodgkinson as the type of person who would “do something this heinous” and didn’t even notice any overt political leanings at the time. In Belleville, Hodgkinson previously owned a business conducting home inspections, though his license lapsed in late 2016 and he dissolved the business. Federal officials told NBC News that he left Illinois for the Alexandria area several weeks ago, and they continue to investigate both that move as well as a motive for the shooting. Police have not said if the attack was politically motivated, while at least one congressman leaving the practice described an encounter as he left the baseball practice, in which Hodgkinson asked if it was Democrats or Republicans on the field before he opened fire.